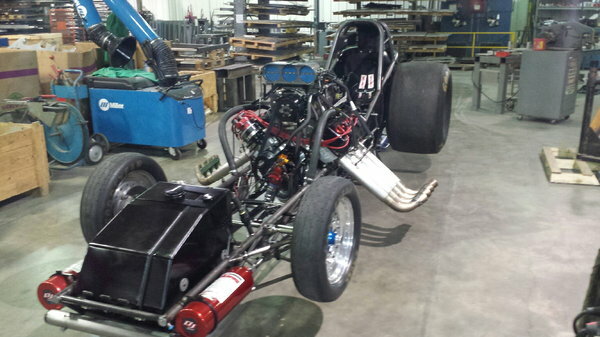 *Originally built and used for NHRA Big Show. * 37 Big Show runs before being retired and transformed into a Nostalgia Funny Car. *Won the 2014 Heritage Series Championship. *5th Member of the Legends of Nitro 260 mph Club. *Low ET and Top Speed of numerous Heritage Series events.